Sometimes being a writer involves seeming a little self-centered. We write in genres WE like, not in ones other writers prefer. We choose a story idea based on what WE think is good. Even if we are in a writing group, we still use our own best judgement. But the side effect of being an independent writer type is that we can take the ego thing way too far. There is a long cultural history of egomaniac writers that no one wanted to be around in person. And with the advent of the Internet, we can offend and drive away mass quantities of potential readers. But we don’t want to do that. One example of a too-bitchy writer is Stephen King. In the early years he won over a lot of Christian and conservative readers with his novel ‘The Stand. ‘ Most of us were willing to give King a chance. But then the internet came along. King was free to express his political opinions online. And when those opinions were not just different from my own but included hatred and contempt for people like me…. Well, I no longer buy Stephen King novels. I like authors Declan Finn and Jon Del Arroz better anyhow. Writers do well to try to be decent human beings, or at least do a good job of faking it. Be civil to strangers, even ones who are unkind to you. Don’t beat your wife, kids or dog. Don’t poison your rival writers, or even use the ‘poo’ emoji when mentioning them. We live in a society where a lot of people think being nasty is the way to get ahead. But it’s also a way to utterly sink yourself. If you gain a rep as being always civil, even kind, to others, you may not win the respect that deserves, but you will at least avoid alienating those you need to win over. Writers, have you ever done NaNoWriMo or National Novel Writing Month? A lot of us have. The rule is to try to write a 50000 word novel in November. Some of the problems are that you are discouraged from planning your NaNo novel for more than a week before the start of November, so some writers get stuck. Others of us come to regard the NaNo rules as suggestions, and I’m one of them. I’ve been planning my NaNo story for several years now, and the roots of the story go even deeper into my past. I’m not planning to write 50000 words in November. I do want to write about a chapter a day, but my chapters are shorter than the word count that would lead to 50000 words in a month. And I’m posting my chapters on Wattpad. Which is kind of risky. Wattpad is full of young fanfic writers who lack a lot of the knowledge I had at age 15. If they read your work it may be to get you to read theirs, which might well be unreadable. And if I were over-sensitive to any criticism, I would not dare use Wattpad because I have seen people put very ignorant criticisms on Wattpad works other than my own. And finally, many Wattpad readers expect to read free stuff. They are not going to be buying your book or ebook at any point. I’m using Wattpad mainly to keep me motivated. If I can pretend I have other human beings waiting for my next chapter, then I may be more likely to write that next chapter. 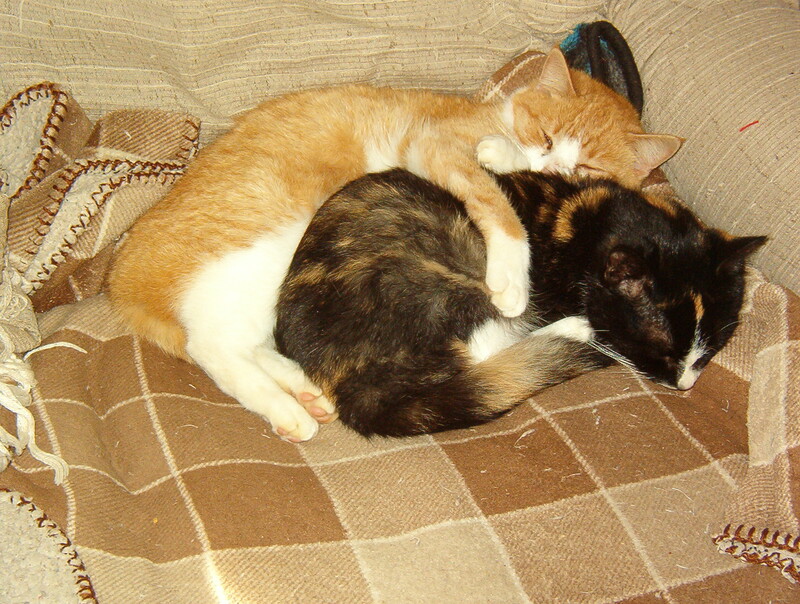 I have a lot of problems finishing work, in part due to the social isolation that so many writers have. Most of us work alone, and no one encourages us that has actually seen our work-in-progress. One can kind of envy writers like Tabitha King, whose husband is also a writer of some sort. So: are you doing NaNo this year? What is your story about? Do you have any good strategies for NaNo? A lot of us authors are attracted by Wattpad as social media. It’s a social media full of actual readers, after all. In fact the site has little to offer people who neither read or write. But some of the things we make think of to do at first won’t really fly with the Wattpad reader community. I know of a couple of Indie authors who have discovered Wattpad, and who have posted a couple of chapters of their self-published work as a ‘free sample,’ and sit back and wait for sales of the full book to roll in. And it doesn’t happen. Because the authors involved do not understand the Wattpad community correctly. I don’t understand Wattpad natively myself. 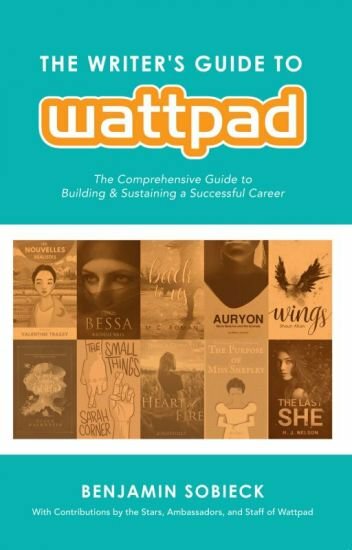 I have read The Writer’s Guide to Wattpad which was published by Writer’s Digest books, and have been trying to master and apply the principals to my Wattpad life. One thing about Wattpad is that the readers are accustomed to reading stories there for free. They resent outside-of-Wattpad authors who give just a taste of their novels and then want them to buy. Very many Wattpadders are teens, and many don’t actually have much money for book-buying. They want to find Wattpad stories that are either completed or that are regularly being updated and are likely to become finished. They view ‘free-samples’ of stories as being just ads for books they probably won’t want. If Wattpad won’t give you loads of sales for your Indie novel, what good is it? First, it’s a way to get feedback on your work. Much of the feedback will be of no use to you, because it will be coming either from trolls, from the terminally politically correct who want to admonish you for alleged violation of the politically correct rules, or from teens who don’t know much about writing yet. But you can judge which of your book’s chapters works best by the number of readers who actually read it or vote on it, and you may find out a persistent problem when multiple readers grouse about the same thing. Second, if you participate in Wattpad, first by reading the works of others, and then by adding your own work there, you will in time develop some Wattpad ‘groupies’ who like your work and will read what you write. They may not buy your works outside of Wattpad yet, but they will likely do other things to help you out once they have read a few of your works and liked them. First they will start sharing your Wattpad work both among their Wattpad friends, and over their social media accounts. If you are really generous in sharing stories on Wattpad, you may develop Wattpad fans who will also share the launch of your real-world Indie work on their social media accounts as well. Another gift of Wattpad is that it is a community with vast numbers of young people. Your work may not please the majority of young people, but the ones who are attracted to your work add some youth to your fan base. Personally I don’t care whether my readers are 9 years old or 99, but I must admit that the 9 year old reader is more likely to keep reading my work a decade from now. Serialized stories, like old-time movie serials, have an appeal on Wattpad. I don’t mean stories you update once in a blue moon, but the ones you update on a regular schedule once or twice a week. If you have a good novella you are willing to publish on Wattpad, tap into this desire by adding sections to it weekly, rather than dumping the whole thing on Wattpad as quickly as possible. This can build excitement. Provided your story is exciting in some way. My main reason for doing Wattpad is that I’m hoping it will help me with a persistent writing problem I have: I don’t finish projects often, not even projects I love and that I have been working on for years. I’m hoping that by writing shorter works (novella-length) specifically to be posted on Wattpad, I will be encouraged by reads, votes and comments and keep the story going until the end. I know, it is recommended to write your work to the finish before you start posting on Wattpad, but in my particular situation, I need something to keep me going in order to finish things. What should you write on Wattpad, if you shouldn’t just dump a few chapters on Wattpad as a sales technique? Shorter works— short stories or novellas— related perhaps to other, longer works you are writing— might be well received. I’ve also started a non-fiction work on Wattpad called ‘What do Readers Want’ which is mean to help other Wattpad writers learn some techniques to make their Wattpad stories more readable. I’m afraid that in the years I have written on Wattpad, I have started some Wattpad projects I never finished. Some of them I’ve returned to ‘draft’ status and may delete altogether. Others I may resume, or may even start over, someday. My current projects are a poetry volume, the ‘What do Readers Want’ book, and a work of reviews of Christian fiction on Wattpad. I am in the planning stages of a science fiction novella which is the first work of a series I’ve planned for years. I’m hopeful to start that soon. Are you a Wattpad writer? Or do you have a Wattpad account? What have your Wattpad experiences been like? Is Wattpad something you want to do more with?